Lower Home Energy aims to help homeowners create changes for a greener life, save money, and lower their home energy use. John Young, Yolo County Agriculture Commissioner inspired Davis Farmers Market Foundation to consider taking their inspirational Davis Farm to School program to other schools throughout Yolo County. 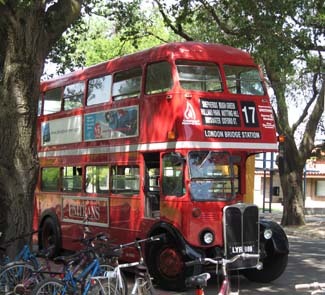 Unitrans, which has offered bus services for university members and Davis residents since 1968 is the latest organisation to join the Cool Davis coalition. MAK Design Build joined the Cool Davis Initiative Partners Coalition in April. The Davis Chamber of Commerce, with a membership of over 700 local businesses, is the newest Cool Davis Initiative Partner. 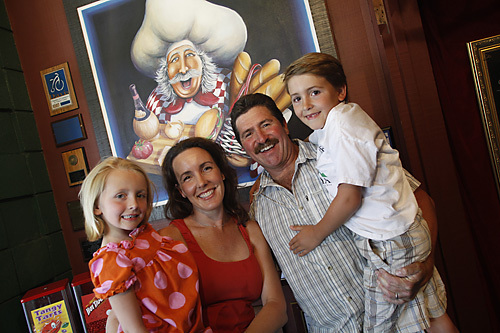 Find out how one Davis working mom is tackling food waste and climate change.